Long-sleeved. Round neck. Moisture-wicking. OEKO-TEX® certified. 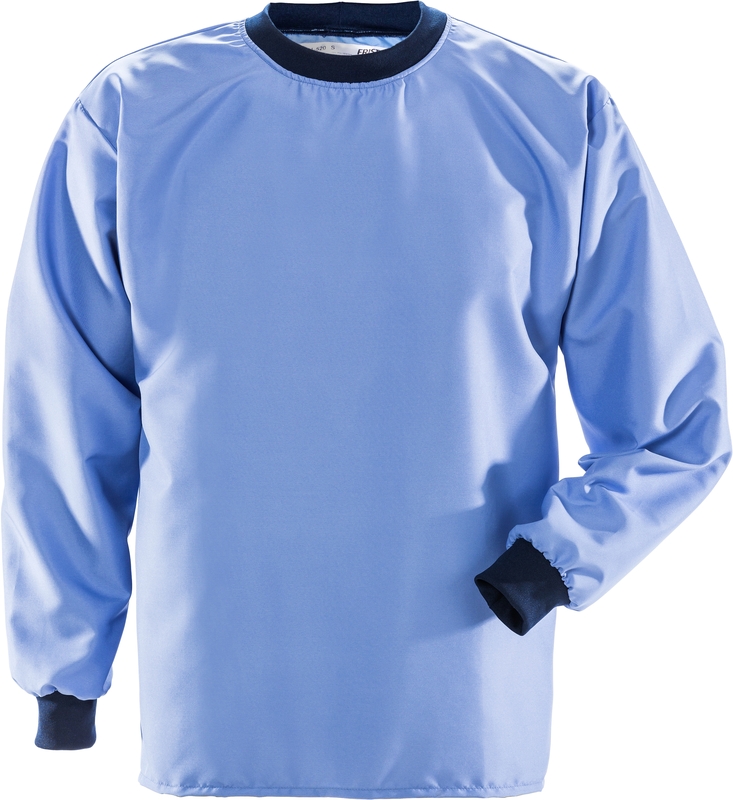 Long-sleeved / Round neck / Moisture-wicking / OEKO-TEX® certified.